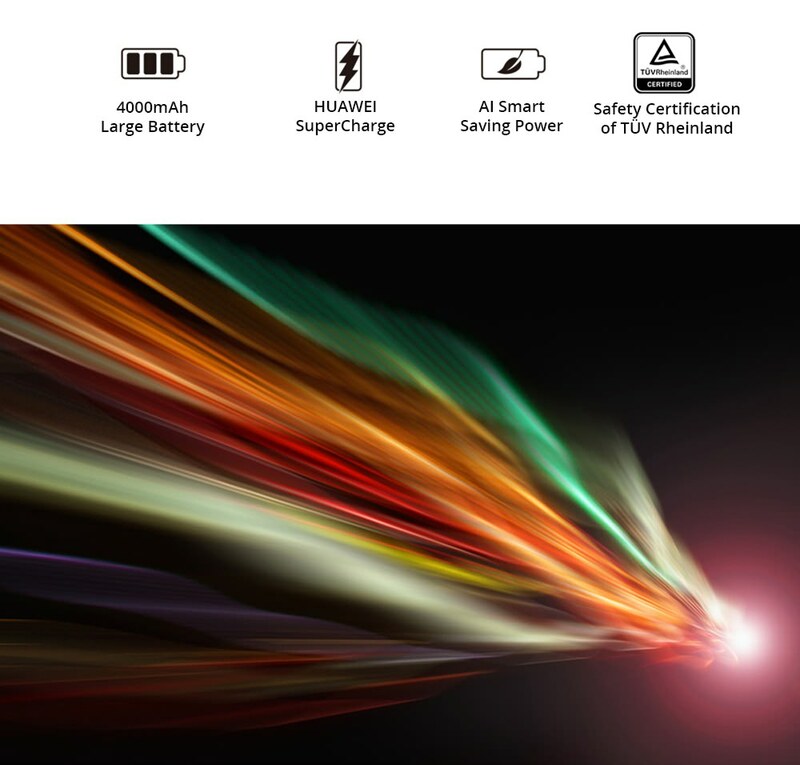 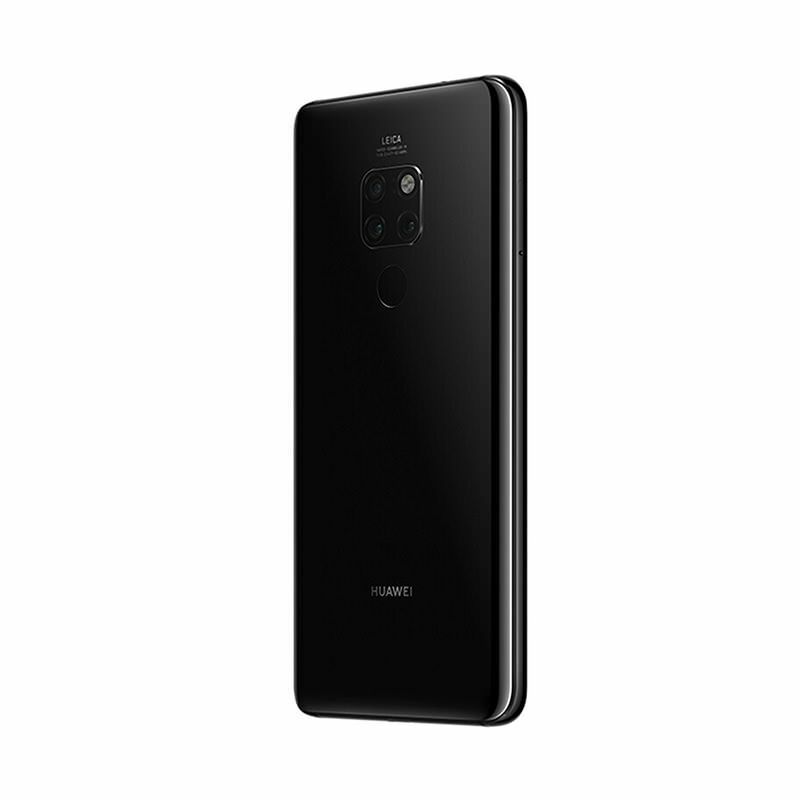 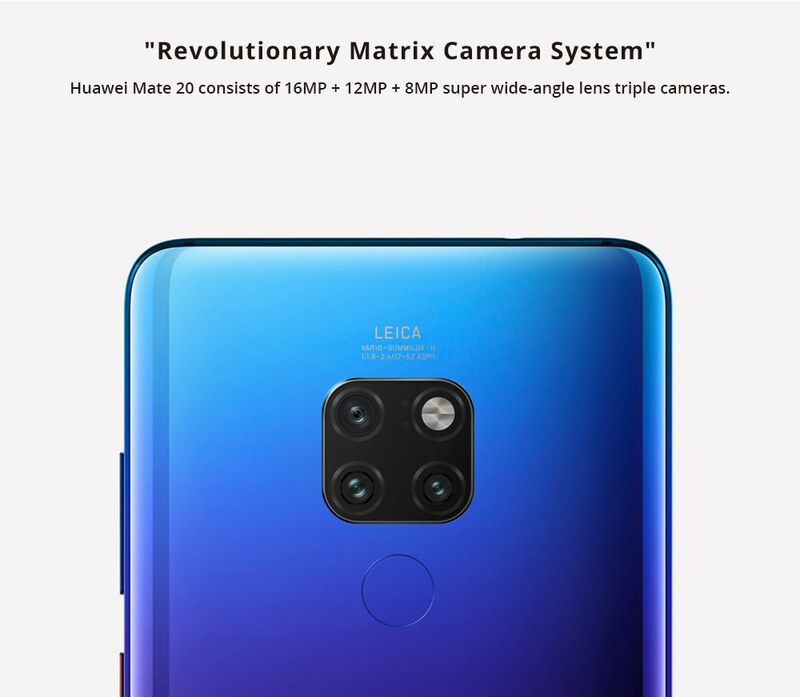 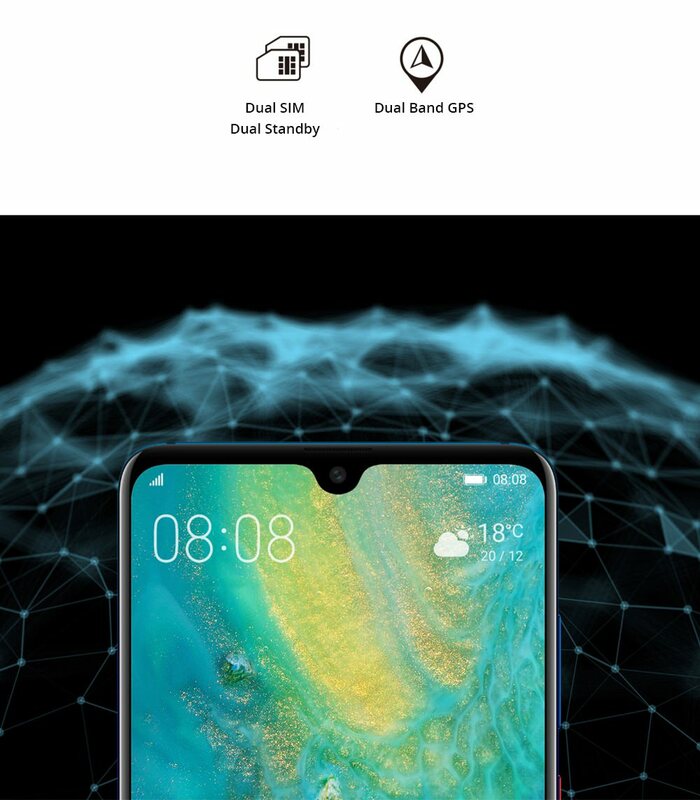 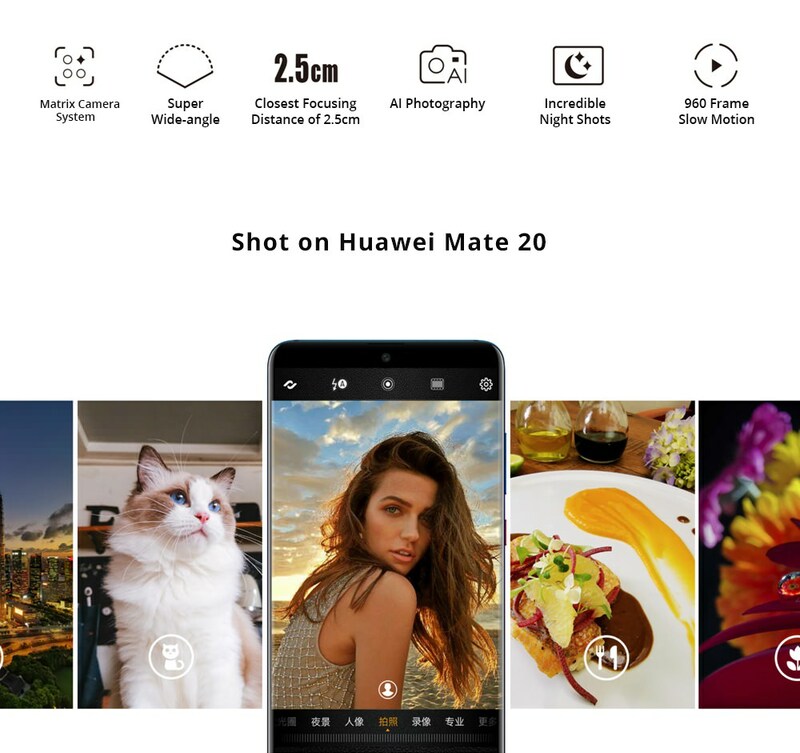 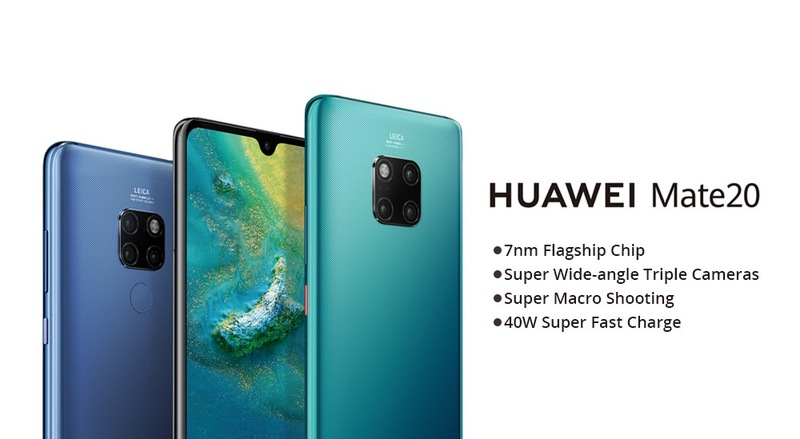 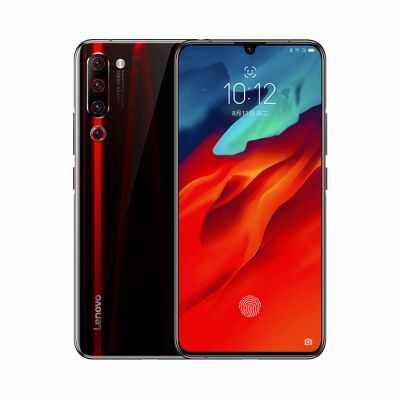 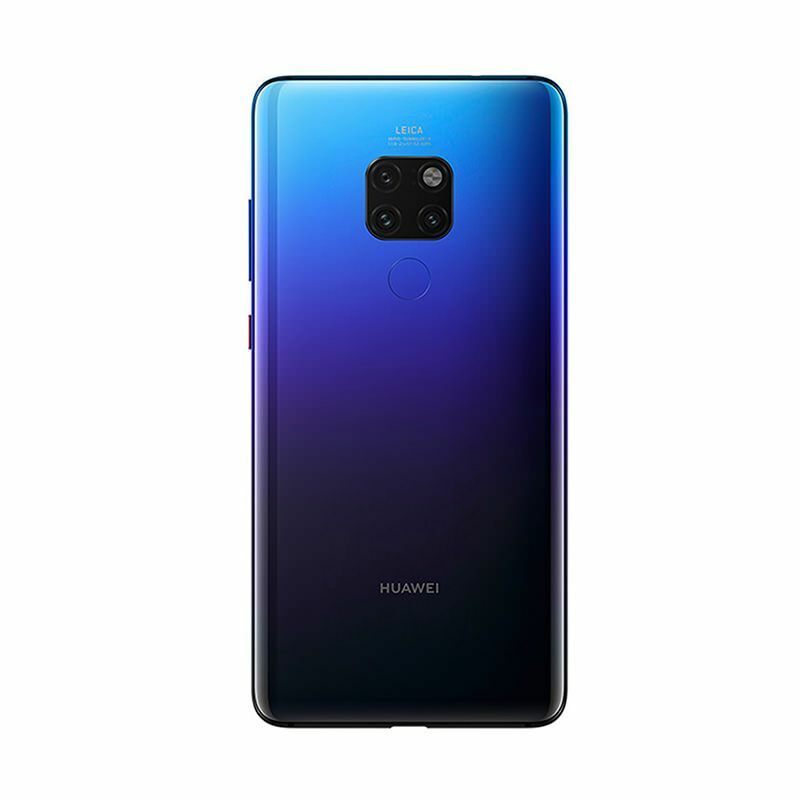 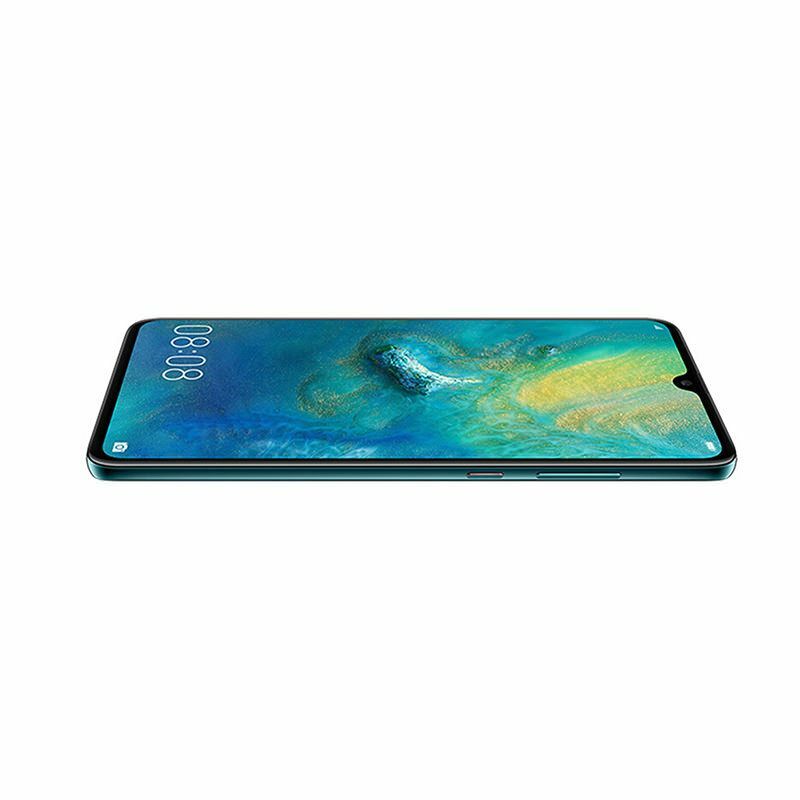 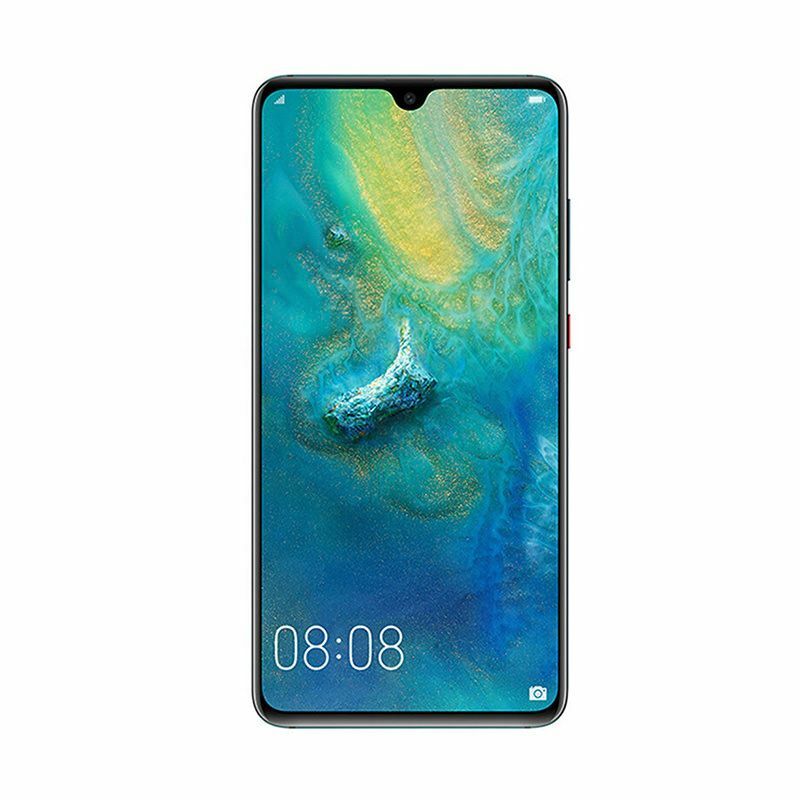 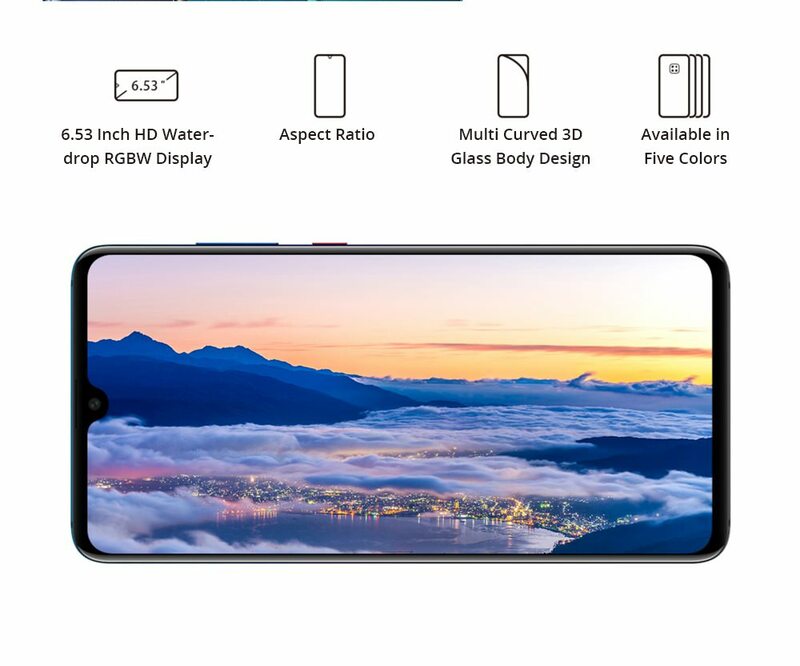 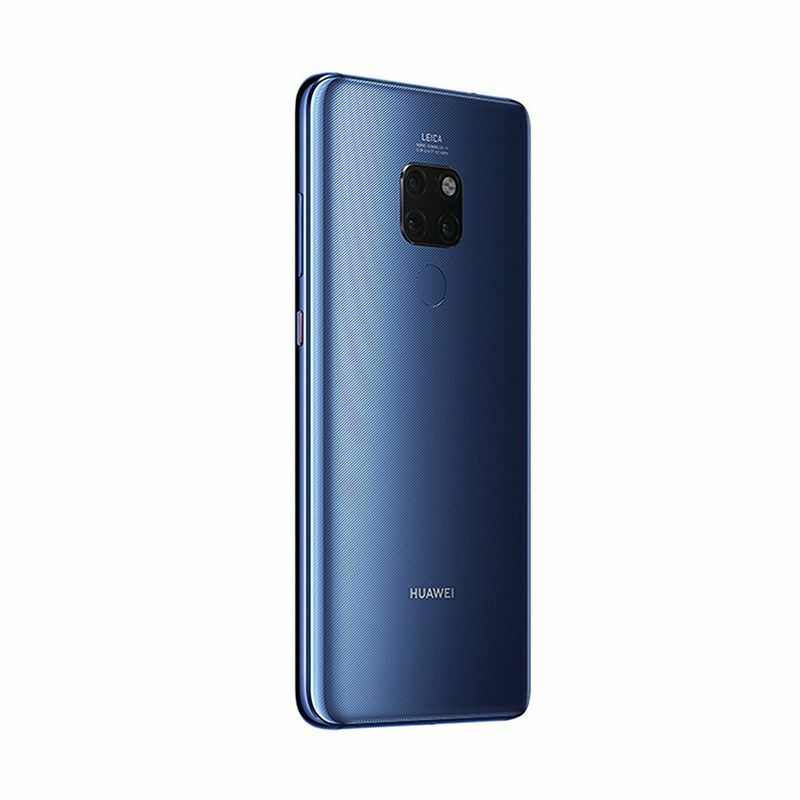 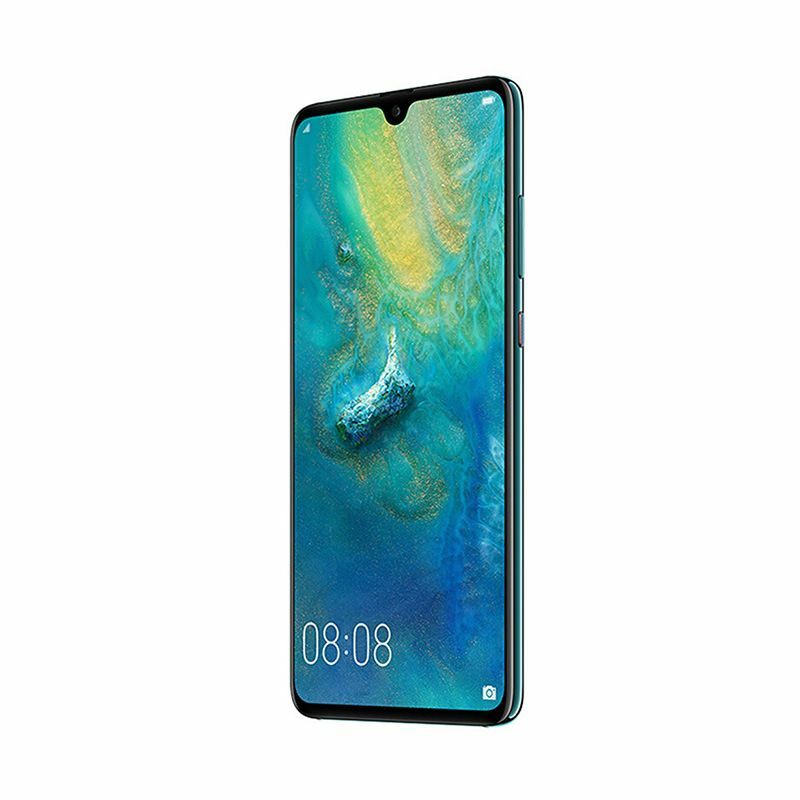 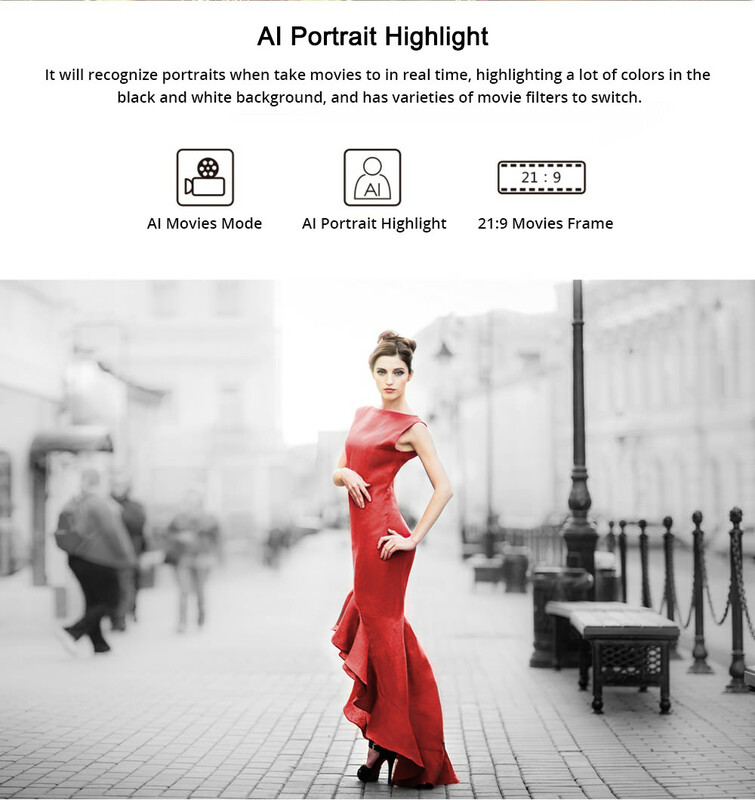 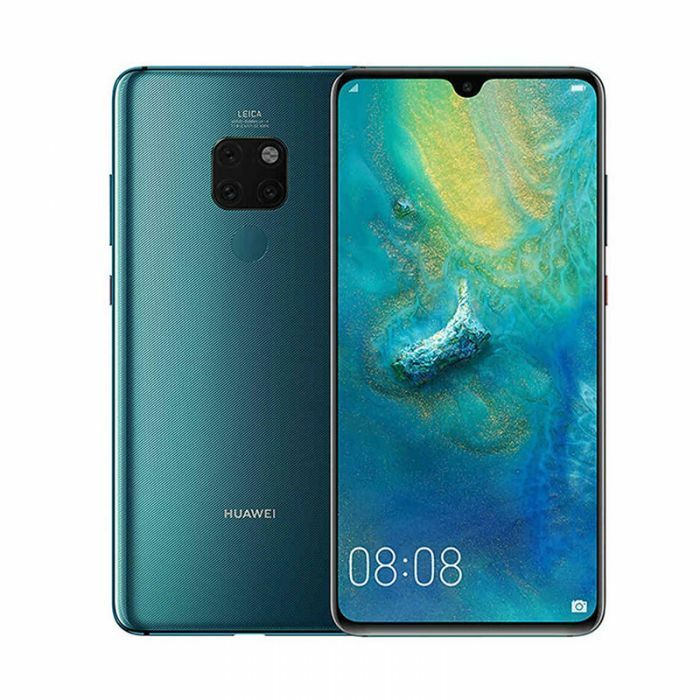 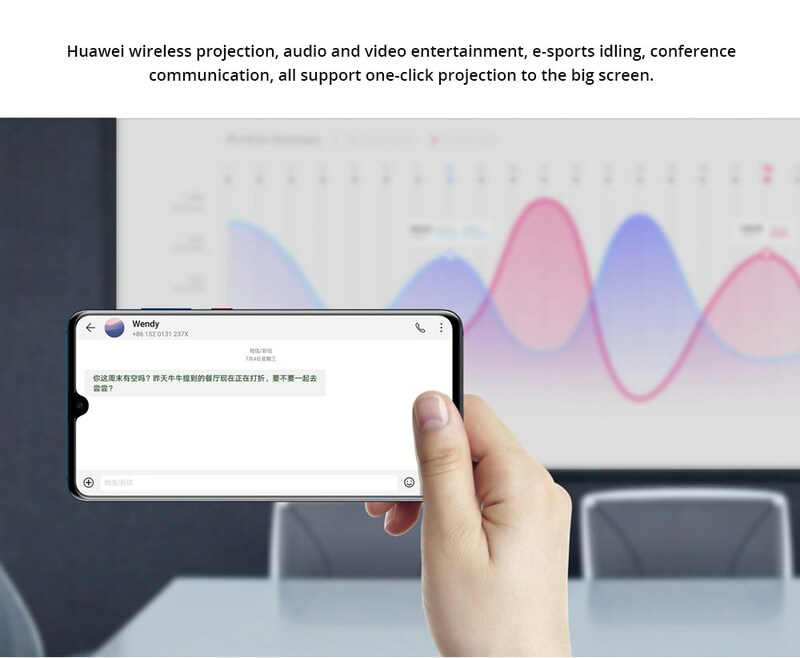 HUAWEI Mate 20 64GB features 6.53 inch display afford you a vivid and different visual experience. 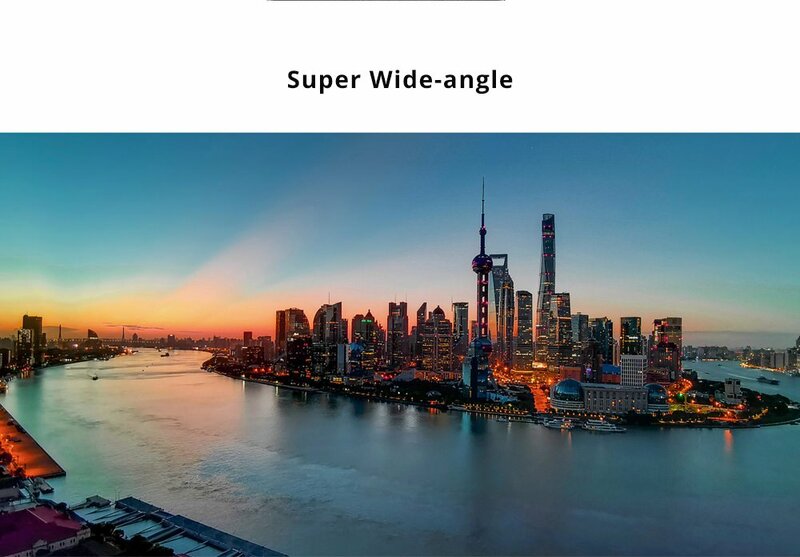 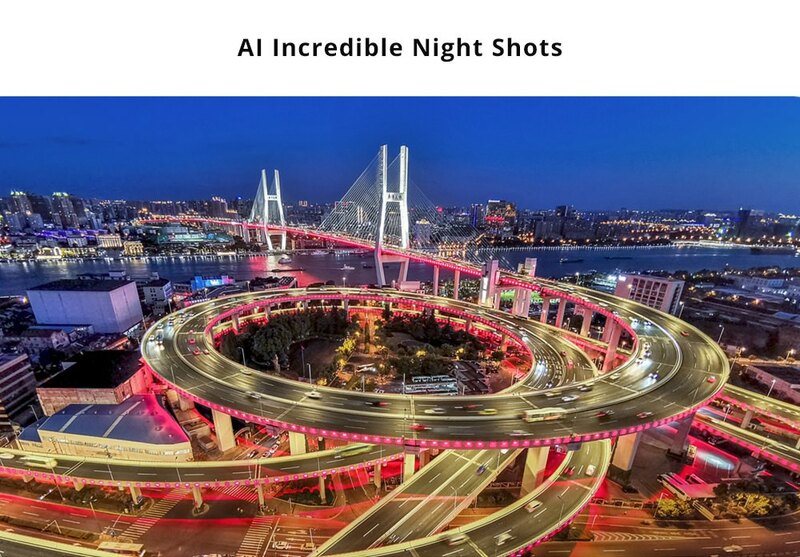 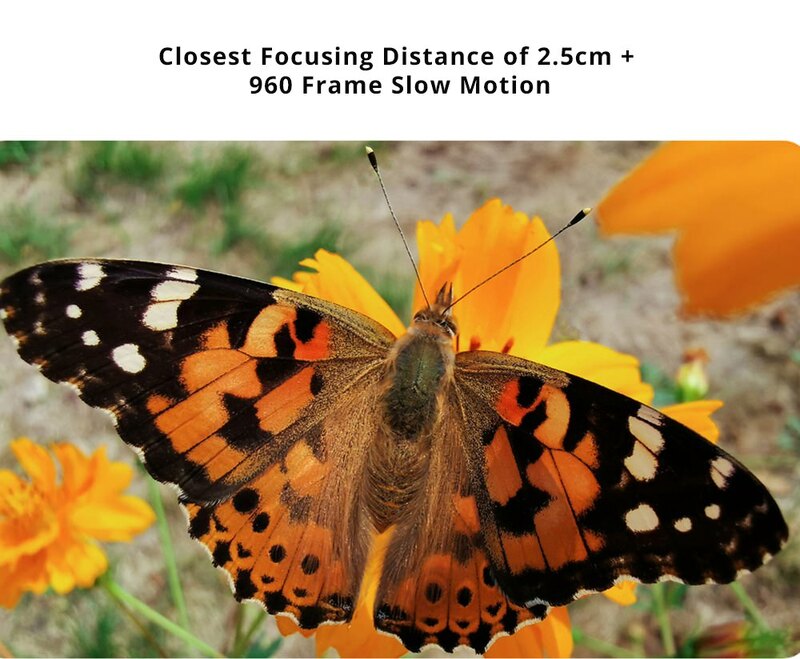 16.0MP+12.0MP+8.0MPMP back cameras and 24.0MP front cameras, you can enjoy images with high resolution. 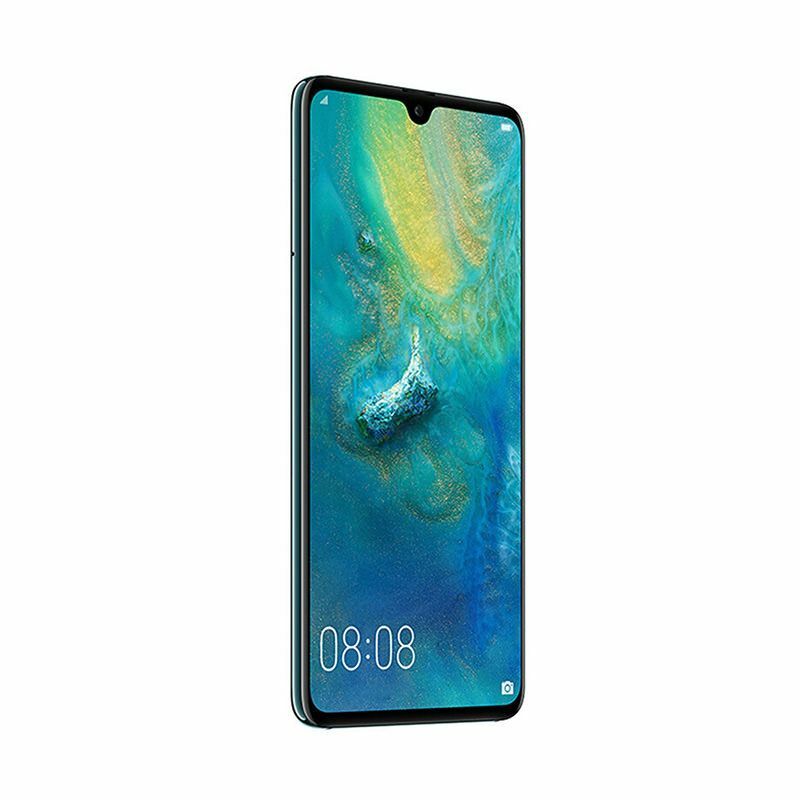 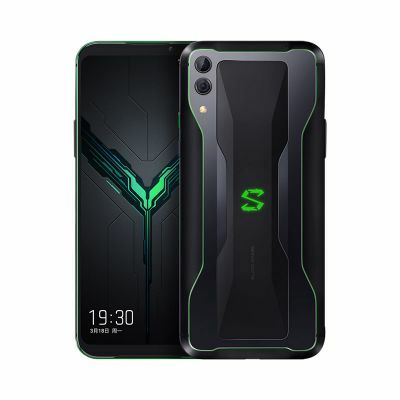 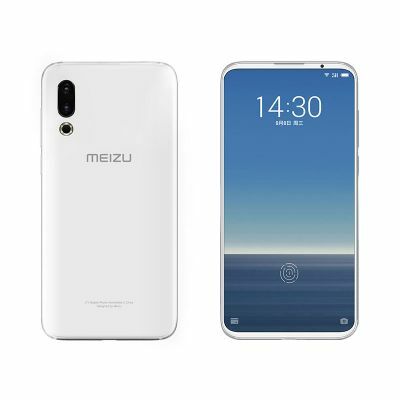 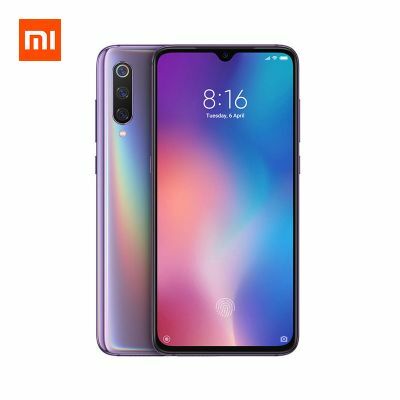 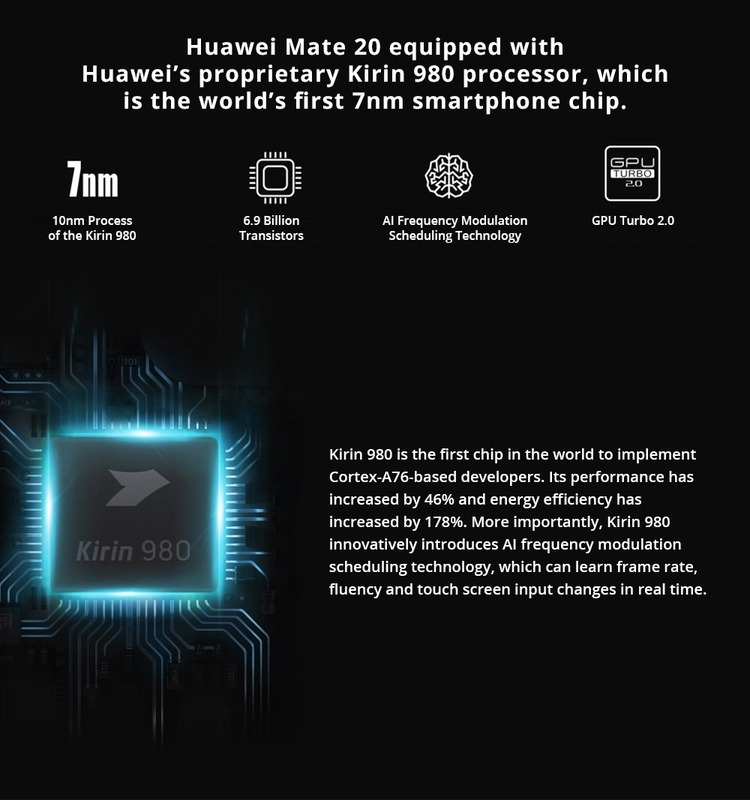 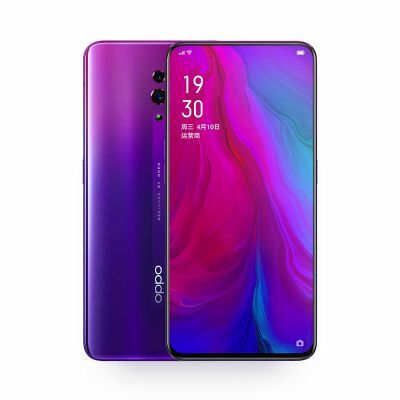 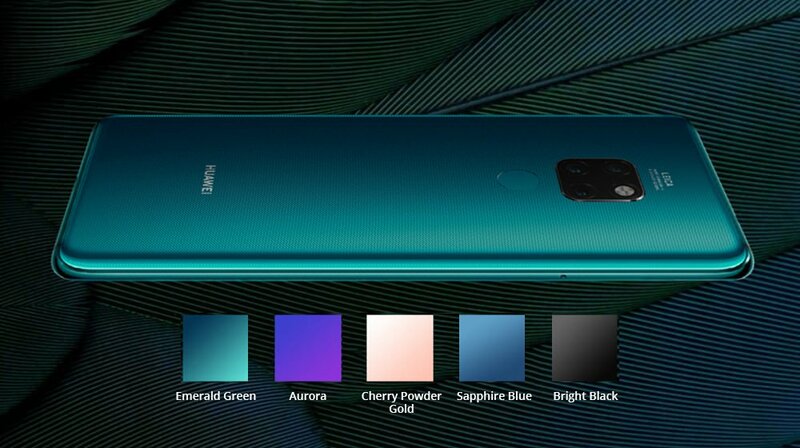 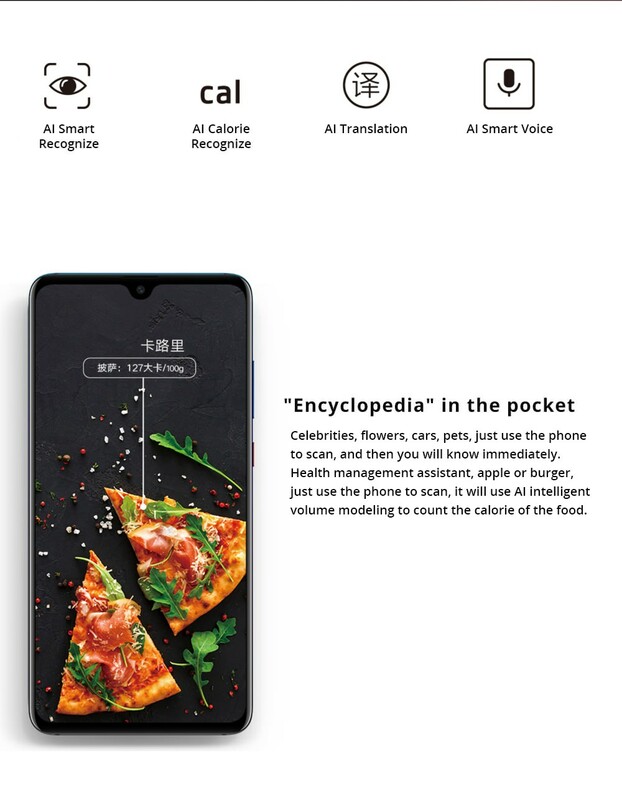 It comes with most of the features we've come to expect from a smartphone, including 6GB RAM and 64GB ROM storage equipped with EMUI 9.0 OS that you can play games faster. 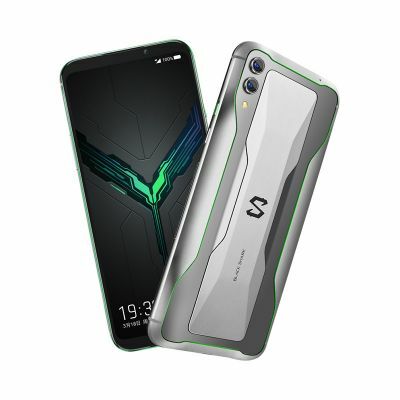 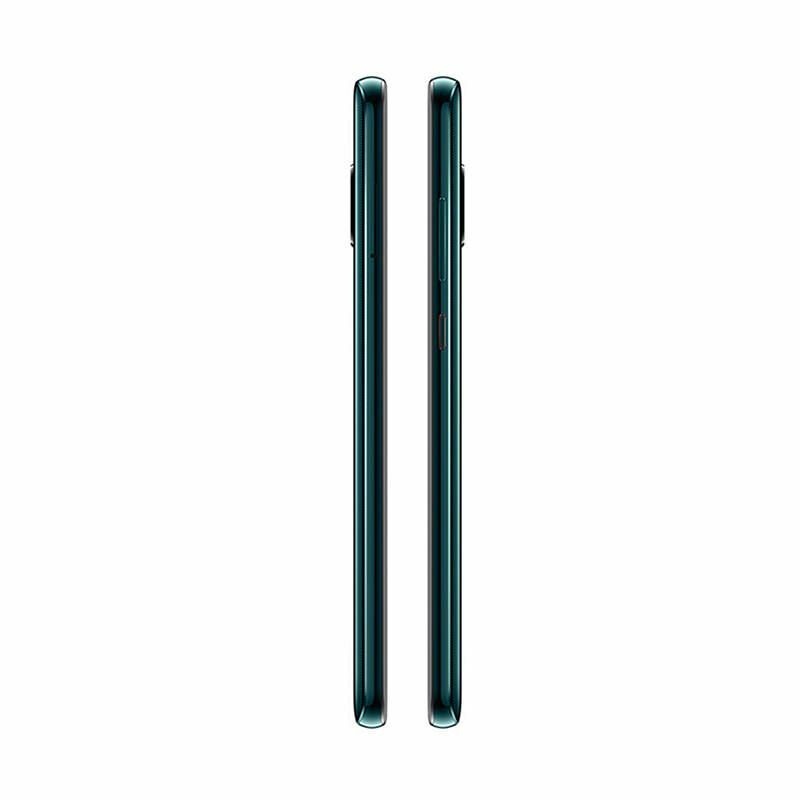 Besides, 4000mAh big capacity battery affords you long time experience.